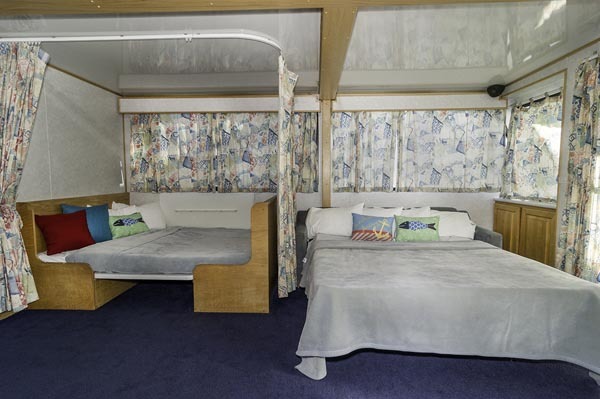 The 50' Forever will sleep up to six people comfortably. 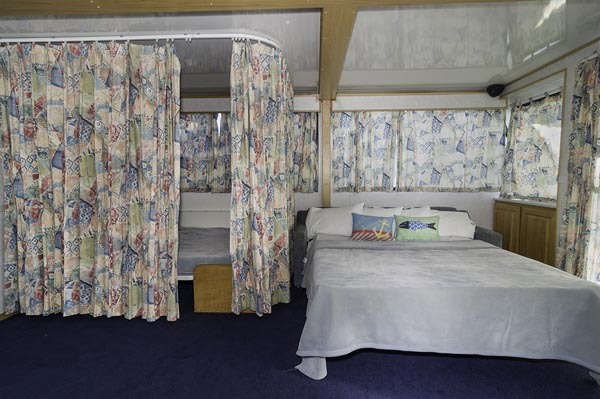 Both private bedrooms have a queen bed and there is a queen air bed in the salon. 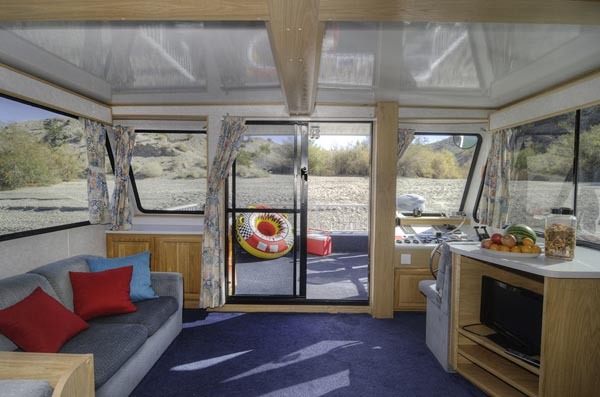 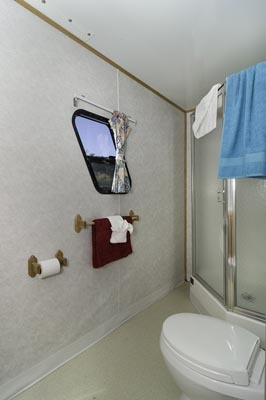 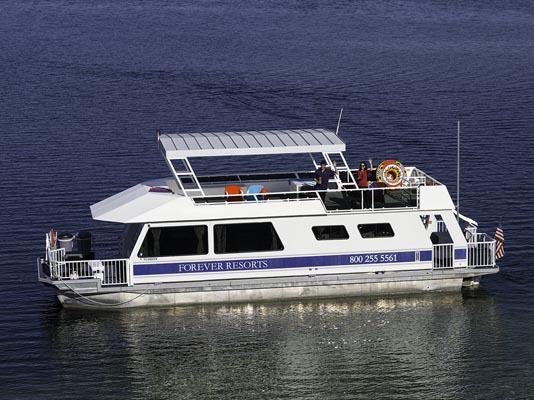 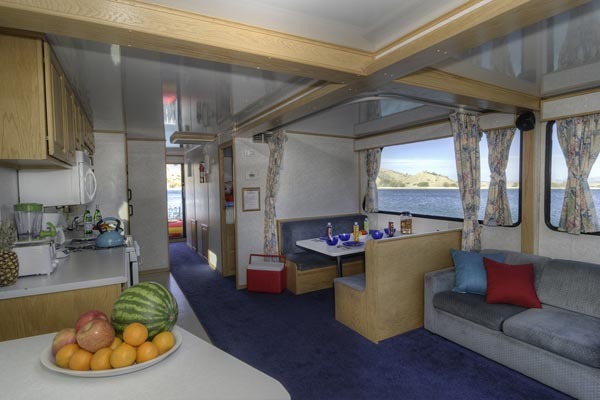 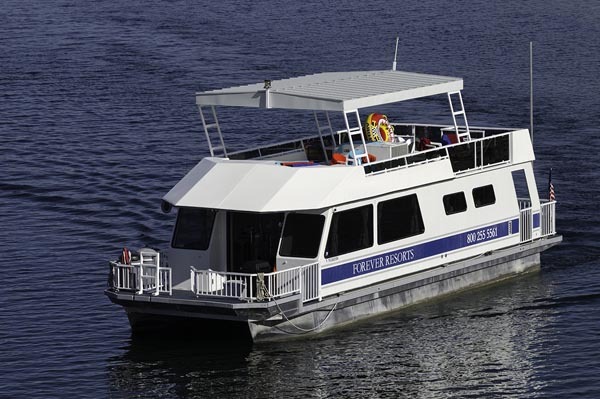 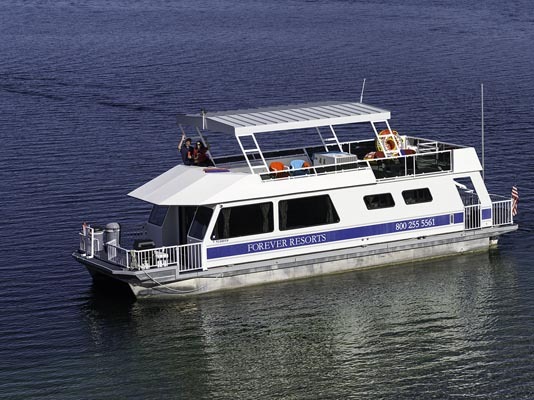 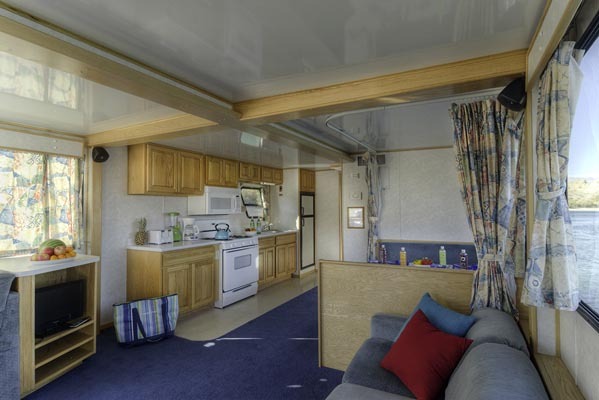 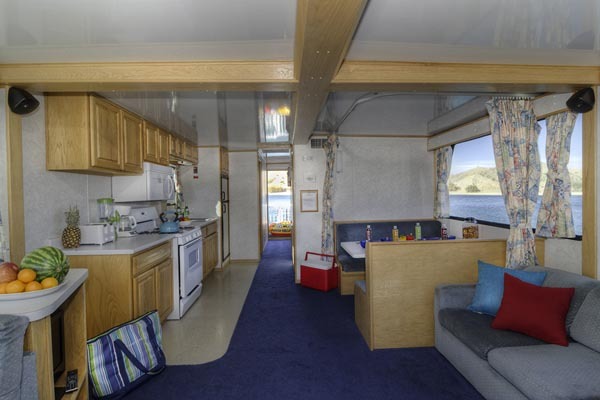 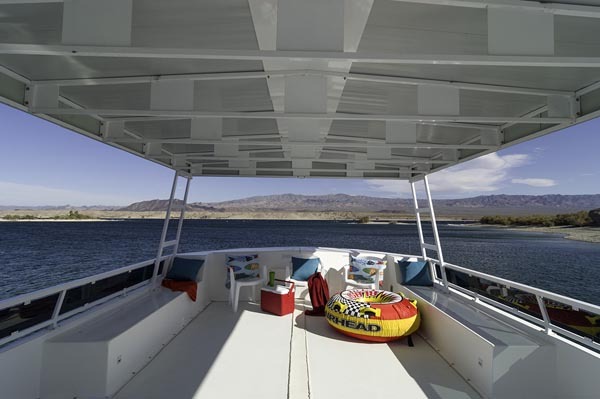 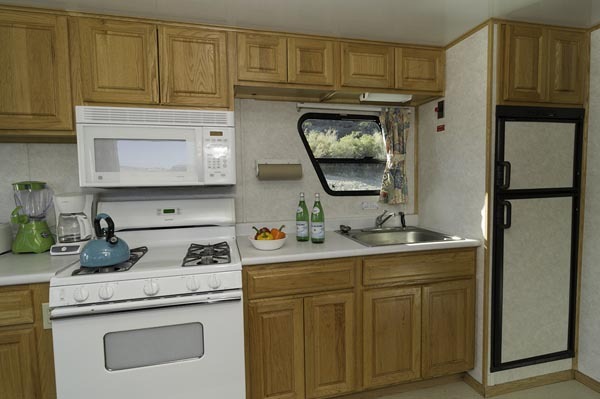 Other notable features on the boat include a gas barbecue grill, sun canopy, waterslide, and fully equipped kitchen.